Whether you desire a stunning glass enclosure for your shower or need a simple window repair, our professionals make your home beautiful. 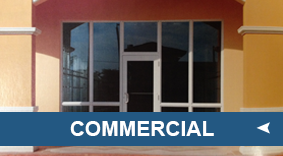 Enhance your company's curb appeal with the complete storefront window and door repair services from Bob's Mirror & Glass, Inc. 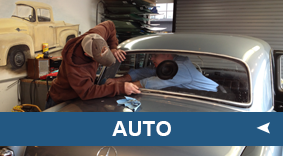 When you have a cracked and broken window, receive the clearest view possible in your vehicle with our windshield replacement services. 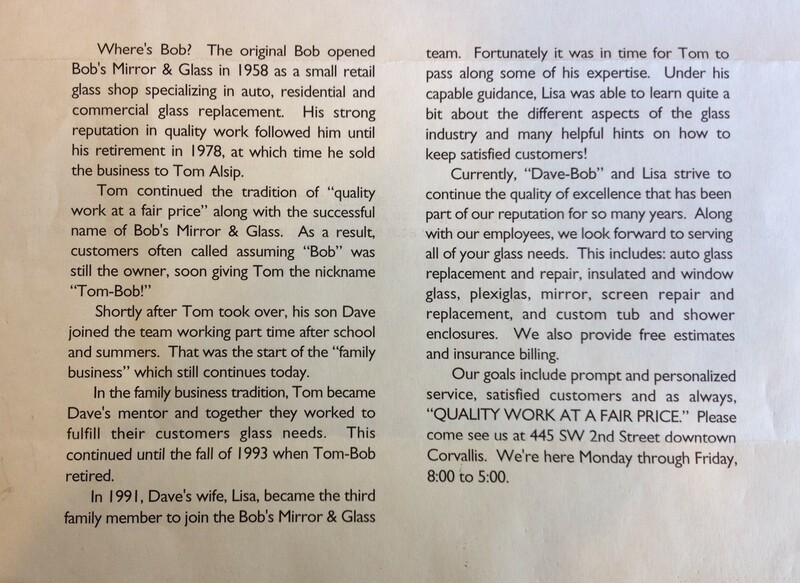 Enhance your view of the neighborhood with the crystal clear glass services from Bob's Mirror & Glass, Inc. of Corvallis, Oregon. Our company offers mirrors, furniture glass, machinery glass, shower enclosures, picture glass, and auto glass services for residential and light commercial clients throughout Benton County. As a third-generation, family owned and operated business, we care about our customers. Dave, Brian and Lisa stand behind their work and pride themselves in offering the highest quality, personal service with every project. Dave and Brian are certified in Auto Glass Replacement Safety Standards as well as the Sika™ Auto Glass Replacement training course. With more than 35 years of experience, we have the knowledge and skill to give you the clearest view in the area. 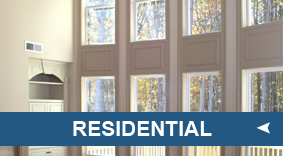 Contact our glass company today to request an estimate for strong and clear windows from our company. Cardinal Shower Enclosures™ CR Laurence™ Multi-Purpose Company Read the Story behind Bob's Mirror & Glass, Inc.